Cleveland Golf is a highly reputable and top golf club brand, but they are more famous for their high performing drivers. The Launcher HB is one of their most popular models, and it makes use of some of their top technology to provide a top-notch performance. Cleveland Golf is a highly reputable and top golf club brand, but they are more famous for their high performing drivers. 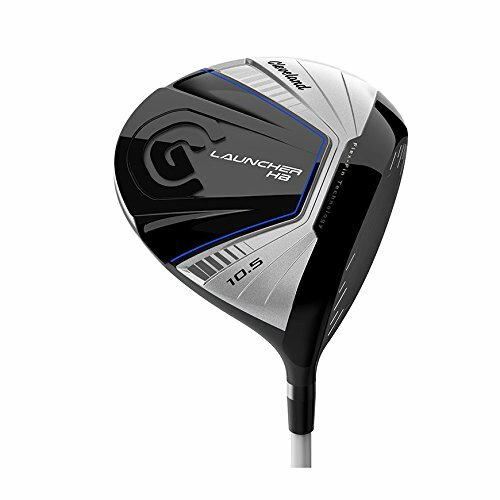 The Launcher HB driver is one of their most popular models, and it makes use of some of their top technology to provide a top-notch performance. These technologies include a bonded hosel instead of the regular adjustable ones, HiBore Crown, Flex-Fin Tech and Cup Face Take. 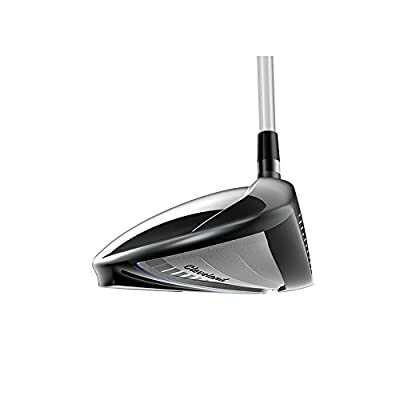 The driver also uses a Miyazaki C 50 shaft to produce a higher launch, and it will come with a free headcover. Bonded Hosel: Instead of the regular adjustable hosel that you find on most other drivers, Cleveland uses a bonded hosel on this one to improve the performance. With this hosel design, more weight is placed lower and deeper to improve stability on impact and the launch conditions. HiBore Crown: The HiBore Crown also helps to save weight and it will also compress and decompress on impact which helps to improve ball speeds. With this technology, the club is able to achieve a low and deep center of gravity which is always highly useful for a driver. Cup Face Tech: Cup face technology is also designed to increase the ball speeds throughout the club face. And with this technology, the ball speeds will always be enhanced regardless of where the club makes an impact with the ball. Flex-Fin Tech: Because at some point you are going to make an off-center shot even if you are a pro golfer, Cleveland ensures that you still get good ball speeds with their Flex-Fin Technology. This technology protects the ball speeds for all shots made between the heel and toe. Shaft: With the Miyazaki C Kua 50 shaft, golfers will get higher launch and a mid spin profile for longer distances and greater ball speeds. Also, this shaft comes in three different flex and loft options. Extras: Cleveland will also provide a free headcover with this club for protection during transportation or storage. With a solid and easy to swing driver like this one from Cleveland Golf, you can always be confident of getting great distances with every shot and maximum forgiveness. Also, the club is designed to deliver high ball speeds across the entire face, and so off-center shots should not worry you. And it is also meant for use by almost any golfer regardless of the skill level, playing style or handicap as it is available in various loft and flex options. 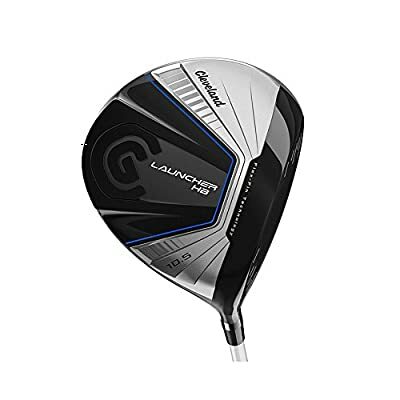 If all this does not convince you that the driver is worth trying out, then the solid and confidence boosting sound that it makes on impact should. But, before you decide to get it, you should know that it is a little expensive when compared to what many other brands have to offer, and so you should be ready to spend a little more cash to own one. However, the bottom line is that it is a great club worth a spot in your club set.